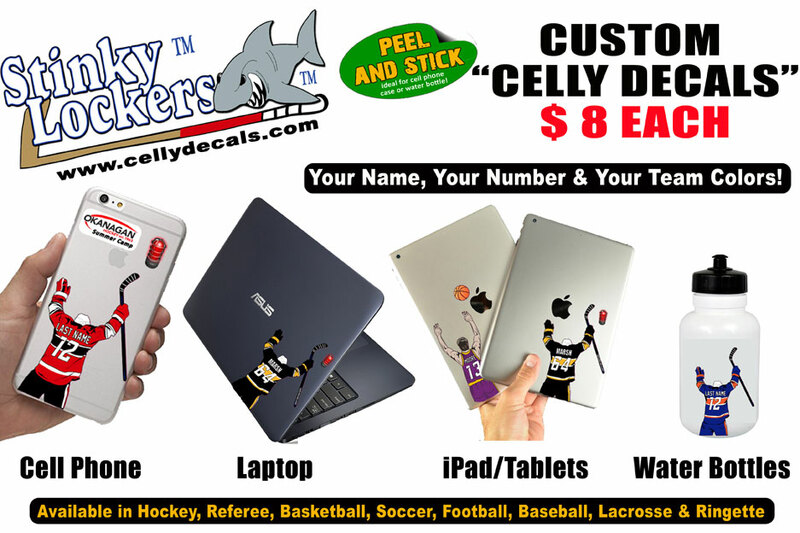 Personalize your very own OHS Celly Decal for your cell phone! The decals are water and scratch resistant 3M printed vinyl. Simply peel and stick to your cell phone or cell phone case! Once size fits all. Ideal for hard case or direct to phone application. Note: Case NOT included. Celly decals are "decals" only. Simply peel and stick! Note: Some leather and material cases should be used with caution if trying to remove decal. Looking to order for an entire tournament? Email us for a tournament quote.